For many adventurous travellers, a mention of Africa conjures up images of lions, rhino, elephants and antelopes roaming the bush. 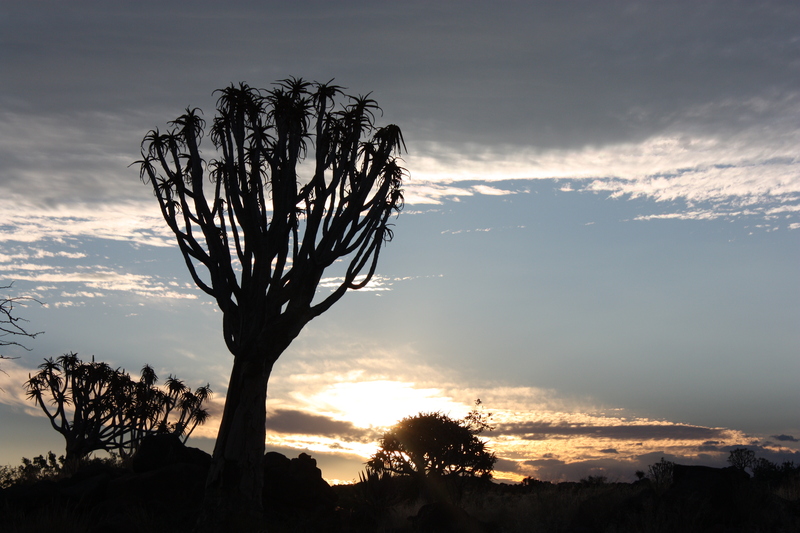 We think of stunning sunsets over the savannah that our eyes can soak up, sundowner in hand. 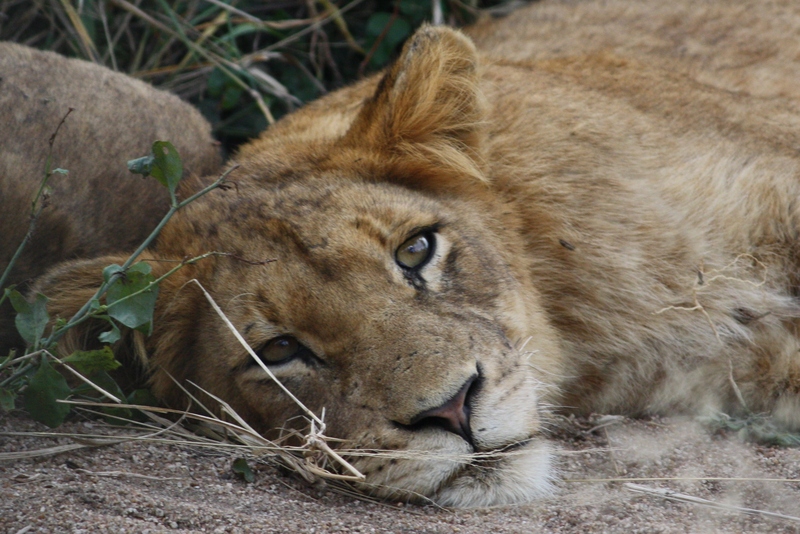 We imagine safaris that allow us to watch big game up close – a sight so captivating it will make you catch your breath. I had dreamed of all those things for years and couldn’t wait to finally travel to Africa. But Africa has something else that had been calling me – the Comrades Marathon. Comrades is the oldest and largest ultra marathon anywhere in the world and I wanted to run this legendary 90 kilometer race. 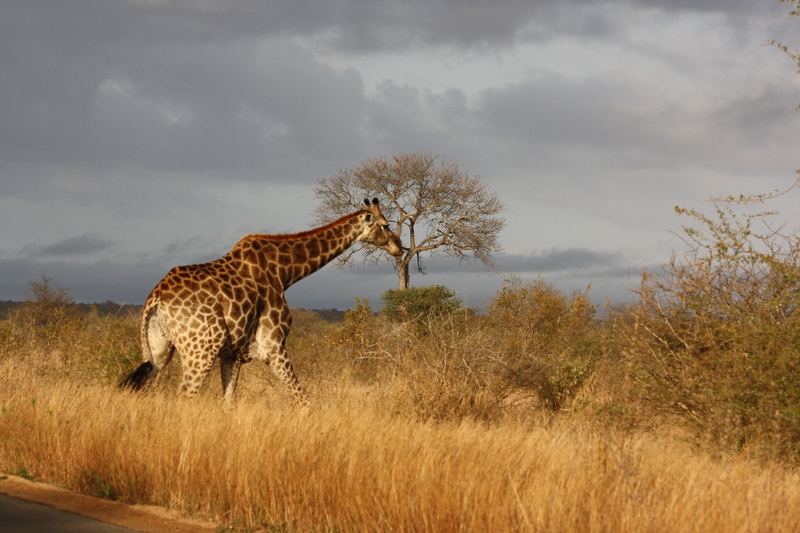 In 2009, the stars finally aligned and I made my first trip to Southern Africa. 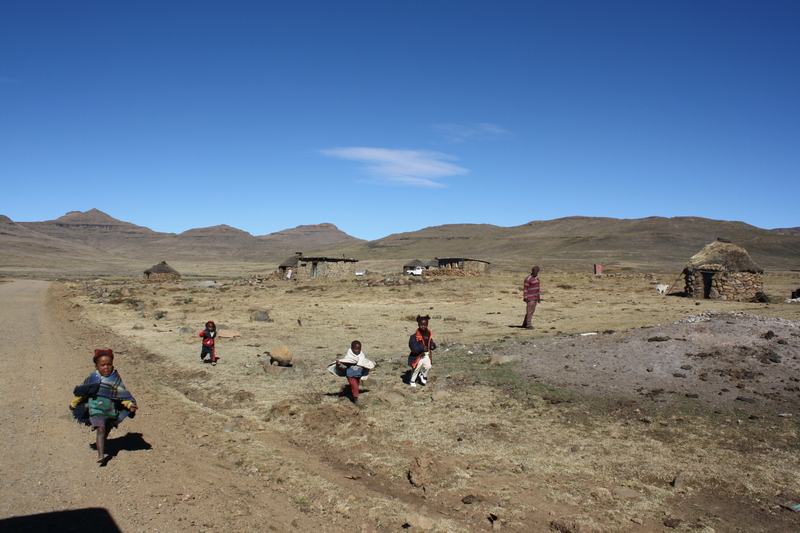 It was everything I had imagined it to be – and more… I spent five weeks travelling solo around South Africa, Lesotho and Swaziland. I hiked in the mountains, I enjoyed the beaches along the Indian Ocean, I went on countless safaris in private game reserves, drove my car through Kruger National Park, explored cities and I ran my first Comrades. As soon as I came home, I began planning my next trip. In 2010, I travelled for another five weeks, this time exploring Botswana, Namibia, Zimbabwe and parts of South Africa I hadn’t seen on my first trip. And I ran my second Comrades. After the second year I knew something had happened to me. Instead of getting Africa out of my system – been there, done that – I once again couldn’t wait to return. There are many beautiful and interesting travel destinations to be explored around the world and I usually like to mix things up and keep them fresh. So why did I start planning my third consecutive journey to Africa after the 2010 trip? What was it about the place that made me start to miss it intensely a few months after my return to Canada? At first I had no word to describe it. What drew me back to Africa were not just the magical places I had seen and the amazing experience I have had – I was drawn by her people. 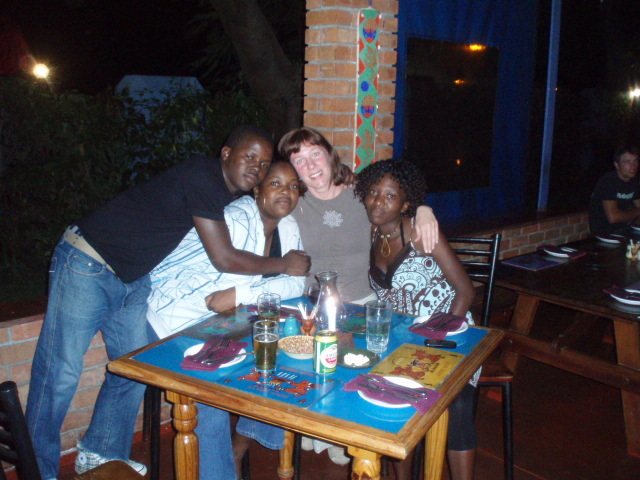 As a solo traveller and a gregarious person by nature, I met countless Africans on my trips. People were curious about a woman travelling alone and often talked to me. Shopkeepers, waiters, gas station attendants, street urchins, game rangers, tour guides, people in a pub watching a rugby game, the guy in the obscure little warehouse who repairs electronics, the women selling their wares in the market of Mbabane, the workers in the ATM line up on pay day – I had many long and interesting conversations with people of all colours, ages and social strata. It was through these conversations that I realized how strongly people feel a sense of community, of belonging, of looking after each other. Family is a concept that does not just include the nucleus, but solid bonds extend to distant relatives and to members of the larger community. People support each other. This is in such contrast to our North American culture of individualism where you must have the latest iThing because “you are worth it”. Maybe it is this connectedness that is responsible for the happy song on the lips of the woman cleaning the bathrooms in Johannesburg Airport who greeted me with a warm smile and the words “Welcome to my office”. Maybe it is that sense of togetherness that had many people question why I would want to travel on my own. And I know for a fact that it is that spirit of being part of a bigger whole and of mutual support, not competition, that makes the Comrades Marathon the greatest race anywhere in the world. I recently had a conversation with my friend Luke, owner of Aerobics First, my favourite running store in Halifax. Luke has been a great supporter of Love4Gambia since 2011 when he helped Erin with her run across the Gambia. Luke proudly told me of the prestigious award that was recently presented to Aerobics First. The award is given annually by South African sports company Balega to an independent retailer in North America that goes above and beyond to give back to the community, strengthen local bonds and create positive change. A quick look at Aerobics First’s community page on the web shows that the award is well deserved. Through its support to a number of organizations, the store has touched many lives and lend a helping hand not just in the local community, but around the world. Through my conversation with Luke, I now have a word for what it is that draws me back to Africa. It is the spirit of ubuntu which I see reflected in the people I’ve met. And ubuntu is what compels me to run across the Gambia this summer to raise funds for children’s health. I have connected with Africa and that connection has enriched my life tremendously. Through Love4Gambia, I, in turn, can enrich the lives of children. You, too, can become part of the connection by helping me help kids. Join one of our Love4Gambia race teams at the Ottawa Race Weekend, the Chocolate Race or the Blue Nose Marathon or make a donation to Love4Gambia – Running Koina to Banjul. A big thank you to all those who have already lend their generous support. This entry was posted in Ubuntu and tagged Africa, Charity, community, Comrades Marathon, connectedness, Desmond Tutu, empowerment, individualism, ubuntu philosophy. Bookmark the permalink. Nice post, Andrea. Well said. I hear you Andrea, what a great piece! This puts it all in great perspective… Be assured of our relentless support!